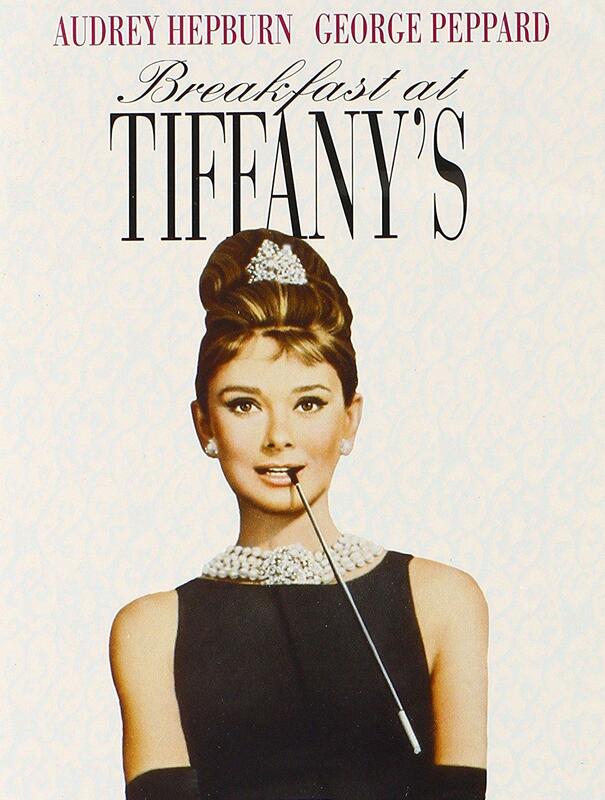 I finally watched the legendary film “Breakfast At Tiffanys.” I can’t tell you how disappointed I am that this film was not about food (LOL). 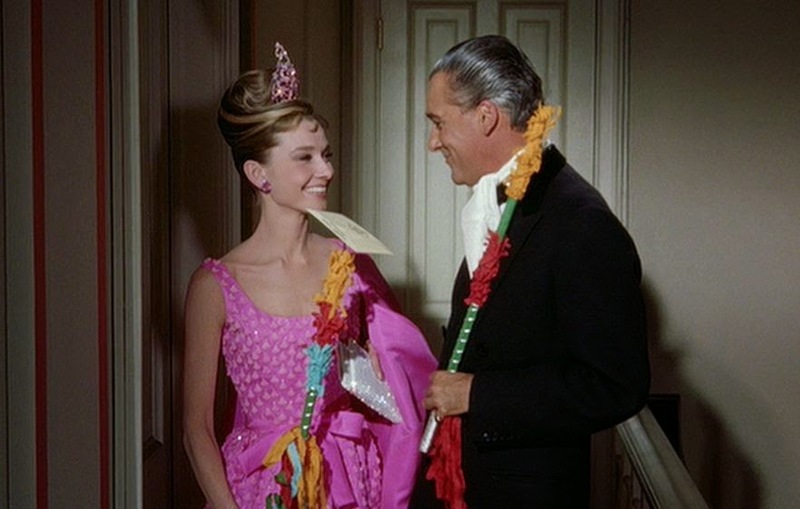 Audrey Hepburn was stunning in the film as lead character Holly Golightly and George Peppard (known to younger audiences for his work on the show “The A-Team”) as Paul Varjak, was captivating. 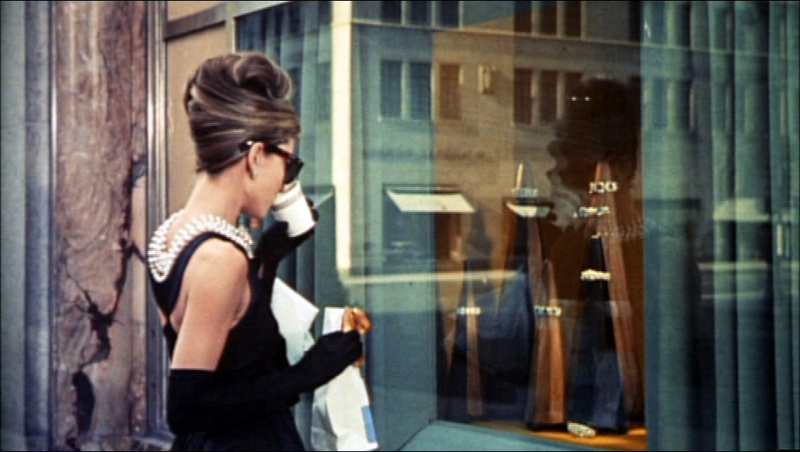 "Breakfast At Tiffanys” made in 1961, was before my time, but the film has aged quite well, as it is easy to follow and its cultural references are still relevant. It is a riveting look at life in the 1960s through the eyes of a man and a woman, who date others for money. Buddy Ebsen, famous for playing the character Jed Clampett on the sitcom the “Beverly Hillbillies” made an appearance in this film, as Holly’s husband. Seeing Ebsen and Peppard on screen as young men was interesting. The landlord Mr. Yunioshi is a stereotypical racist portray of Asians. The minute I saw it in the film I knew there was controversy surrounding it. When I checked online, there has been a history of heavy criticism surrounding the character for decades. Other racial undertones include a scene in which Holly stated of her tanned, Brazilian boyfriend Jose and any potential kids that would be sired from their potential marriage, "They’ll be dark like Jose of course, but have bright, green eyes." Holly stated "dark" like it was a negative, when it is not so at all. These were the racial attitudes of the times. Have they improved 60-years later. Sadly, not very much. At the end of the day, no race is better than another. We are all equal and beautiful.